Everything you could need in your next Hawaiian vacation can be found in your timeshare at Westin Ka’anapali Ocean Resort Villas North. SellMyTimeshareNow.com would love to help you save thousands on your future trips to Maui with our timeshare resales and rentals. What’s My Westin Timeshare Worth? There is no such thing as a bad view when you decide to spend your yearly vacations at a Westin Ka’anapali Ocean Resort Villas North timeshare. As a part of the Westin Ka'anapali Ocean Resort Villas, your studio, one-, or two-bedroom villa will either face the world famous Ka’anapali Beach or the incredible rainforests of West Maui. Ka’anapali Ocean Resort Villas North is one of the top resorts in the area and has designed its facilities to hold everything its vacations could possibly need during their stay. Travelers from all walks of life visit this area for its diverse range of activities. After spending time by the lavish pool, at Spa Helani, or using one of the many sport courts available, you can wander from the resort and to one of the top rated beaches in the world. Water sports and activities are a must-try in this area, and you will be able to find rentals and tours available around every corner. Your Hawaiian experience will be filled with friendly locals, unforgettable sights, and some of the best tropical excursions of your life. Your dream Hawaiian vacation is easier to obtain than you think! Marketplaces like SellMyTimeshareNow.com cut the unnecessary spending and help connect you directly to motivated timeshare owners looking to sell their timeshares at low, low prices. Your perfect resort timeshare could be sitting in our inventory, waiting for you to discover it and its savings! With more questions, please speak to a representative today by filling out our contact form or by calling 1-877-815-4227. Transferring ownership of a Westin timeshare is simple and all the more reason to consider a resale on the secondary market where the only item you are truly paying for is your timeshare. Marketplaces like SellMyTimeshareNow.com can help you save as much as 70% on your dream Westin Ka’anapali Ocean Resort Villa North timeshare. 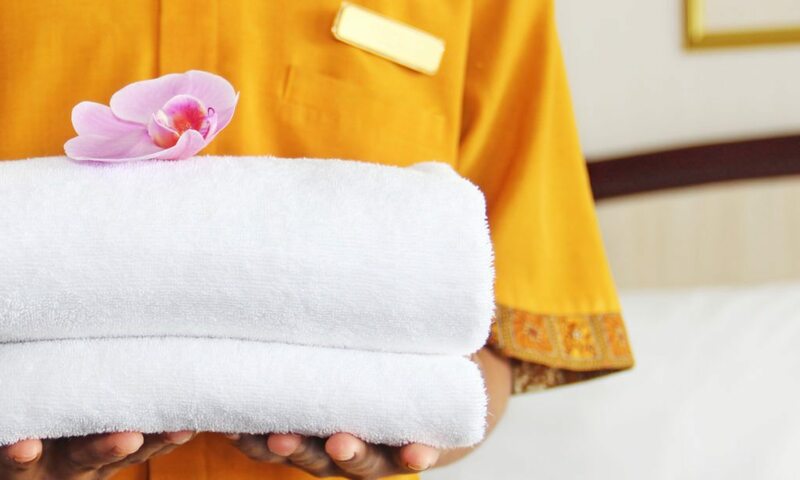 A feature that sets this resort apart from the others is its commitment to better vacation ownership through the Vistana Signature Experiences by Starwood. There are a number of timeshare options available including annual, biennial, biennial even, or biennial odd fixed or floating deeded weeks. You can find a number of floating weeks in different seasons, including the sought-after Platinum and Platinum Plus weeks. Many vacationers might not realize Westin is a resort brand owned by Starwood Vacation Network. 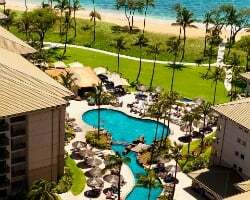 This is great news for a select group of Westin resort locations, including Ka’anapali Ocean Resort Villas North, who are authorized to use Starwood’s StarOptions point-based system. Ka’anapali Ocean Resort Villas North timeshare owners are able to exchange their timeshare week with all Westin properties and within any other resorts in the Starwood resort network! Interval International is one of the largest international, external timeshare exchange companies in the world and Ka’anapali Ocean Resort Villas North’s affiliation with them gives vacationers an even wider range of travel options! Members can sign up for an annual membership through the program and deposit their timeshare week to trade for another vacation at one of the thousands of resorts around the world in II’s database. As an Elite resort, this Westin location has a high trading power, which means you can trade vacations with nearly any option available on their website! 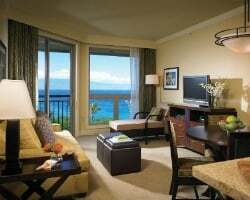 Westin Ka’anapali Ocean Resort Villas North is a property that works to show guests Hawaiian hospitality in culture. The resort hosts a number of impressive activities including Hawaiian crafts, Koi fish feeding, luau dinners, and other educational lessons. When you’re finished at these exciting events, try out the resort’s incredible pool, sport courts, restaurants, bars, and fitness center. For those who are searching for the ultimate relaxing vacation, you don’t have to step foot off the resort! It’s hard to beat this resort's location against Ka’anapali’s stunning North Beach. As one of the best beaches in the country, you’ll find yourself trying a variety of water sports and activities just to get in the ocean and explore. Between the beach access, Hana Coast Rainforest tours, Molokini crater snorkeling, Royal Golf Course, and number of other adventure tours available just steps from your resort, you vacation can be packed with all of the fun and excitement possible during your weeklong stay! 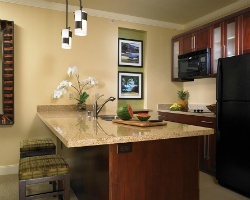 Already Own at Westin Ka'anapali Ocean Resort Villas North?